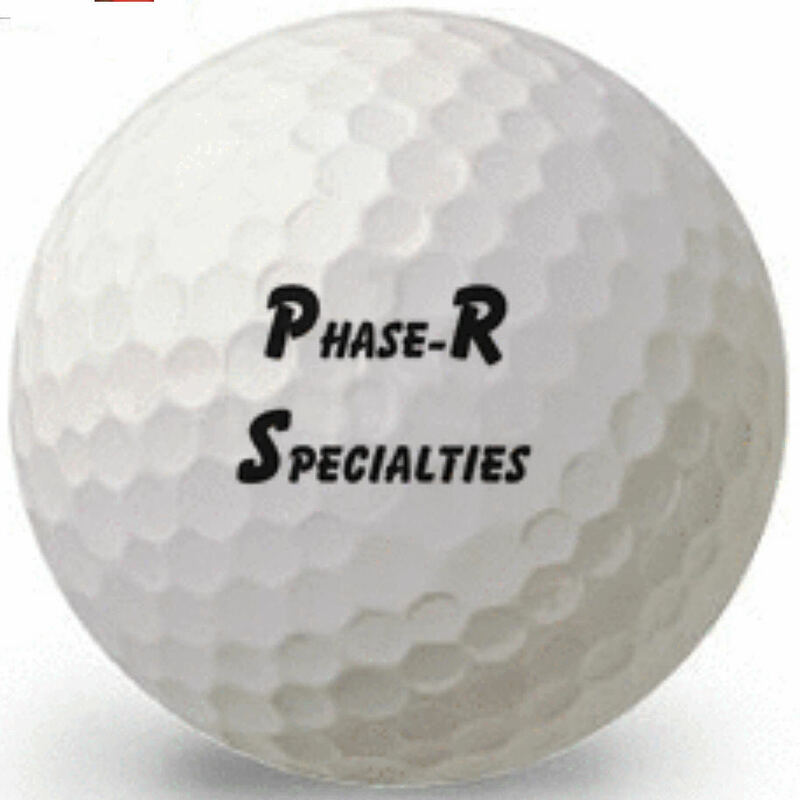 Whatever your quantity needs are, Phase-R Specialties can accommodate your most demanding logo imprinting requirements. We've catered to individual golfers, private golf clubs, local Rotary International golf tournaments, charity and fund raising golf tournaments, and corporate golf gifts to assist in promoting their events. Pardon our appearance. This section is still under construction.